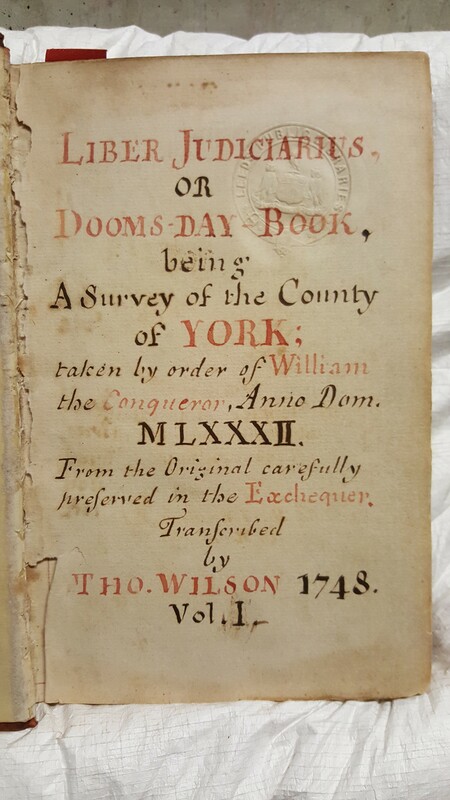 Thomas Wilson transcribed two editions of the York Domesday Book. One is believed to be Wilson’s own copy, transcribed in 1748; a two-volume octavo set in his best hand, which is mentioned in a book sale catalogue produced by his son, Joseph, as being available for perusal. Viewers were invited to request their own copy for a fee. 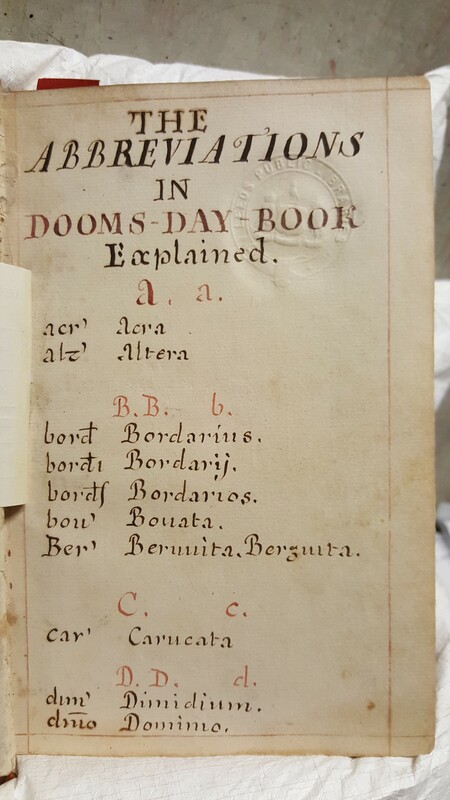 This copy is that held at Leeds Central Library. The second folio copy is thought to have been produced at the request of Dr. John Burton, a prominent Physician and Antiquarian. 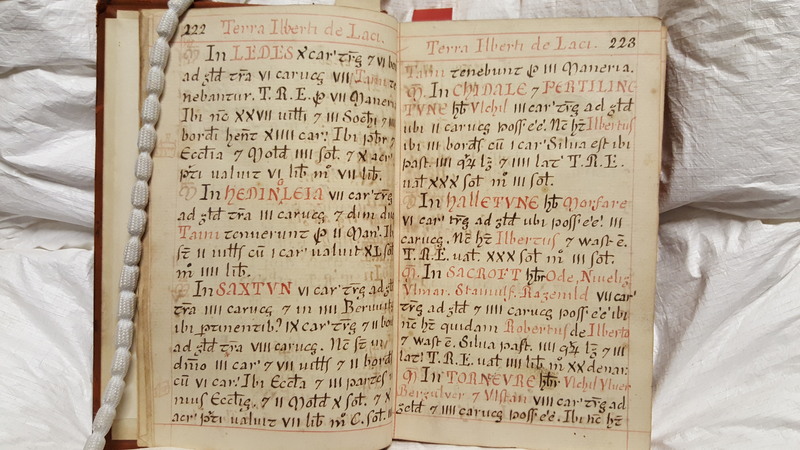 This is part of the collection belonging to The Leeds Library.